Ashley, get back in that trash can. 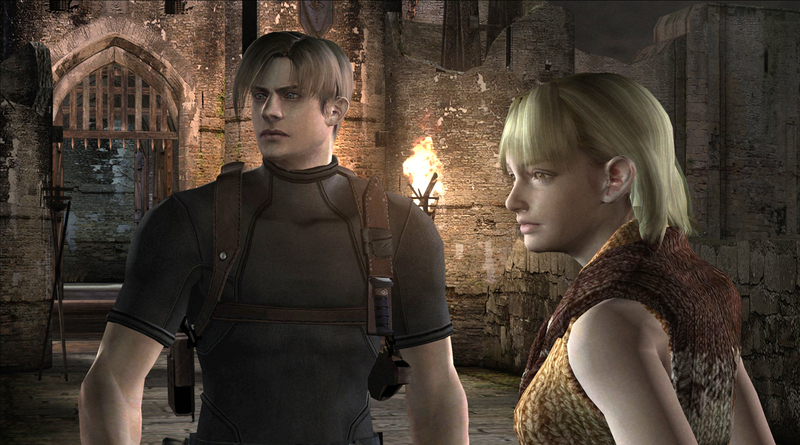 Nintendo is silently bringing Resident Evil 4: Wii Edition to the Wii U eShop this Thursday. Critics have largely agreed that this is the definitive version of the title, and the pointer controls to shoot are my personal favorite way to play. The price point hasn't dropped yet, but it will more than likely be the usual $19.99 of other games from the Wii that have been made available. With all this Resident Evil goodness we've been seeing lately, I hope the series is getting back to its roots.